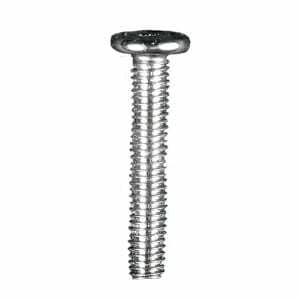 This screw allows the connection of one Evolution Support Rod into an end-piece display panel. 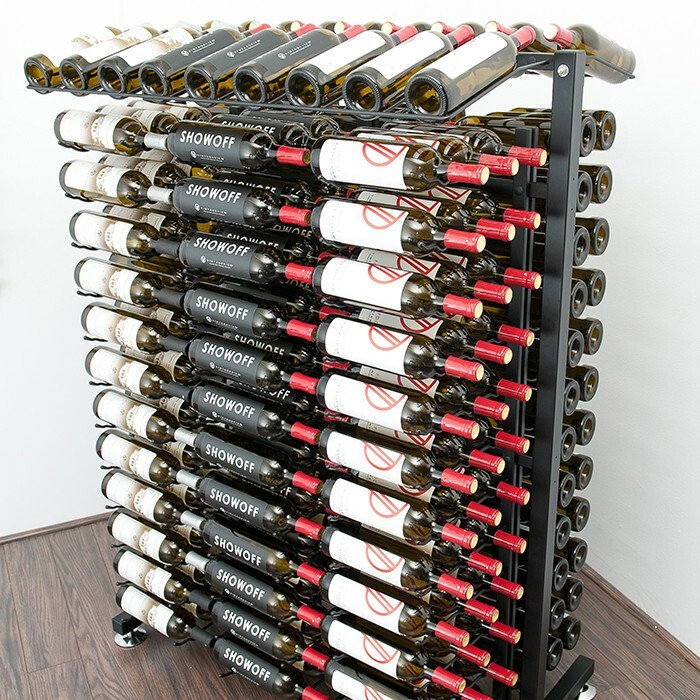 The contemporary Island Display Series rack is an ideal free-standing solution for any retail environment, holding 234 bottles and displaying them on stylish steel racks. 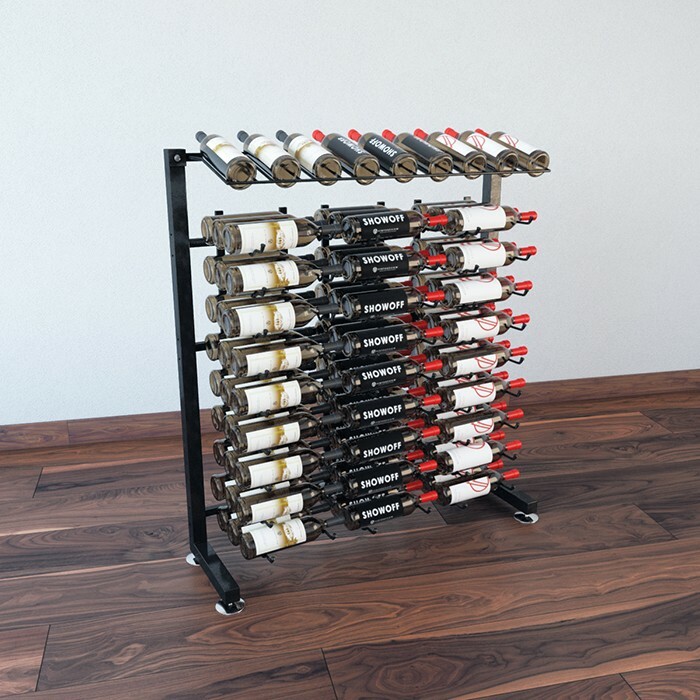 The single-sided version of the popular Island Display Rack is a great addition to any space on the retail floor that backs up to a wall or other displays. Stores 90 bottles.